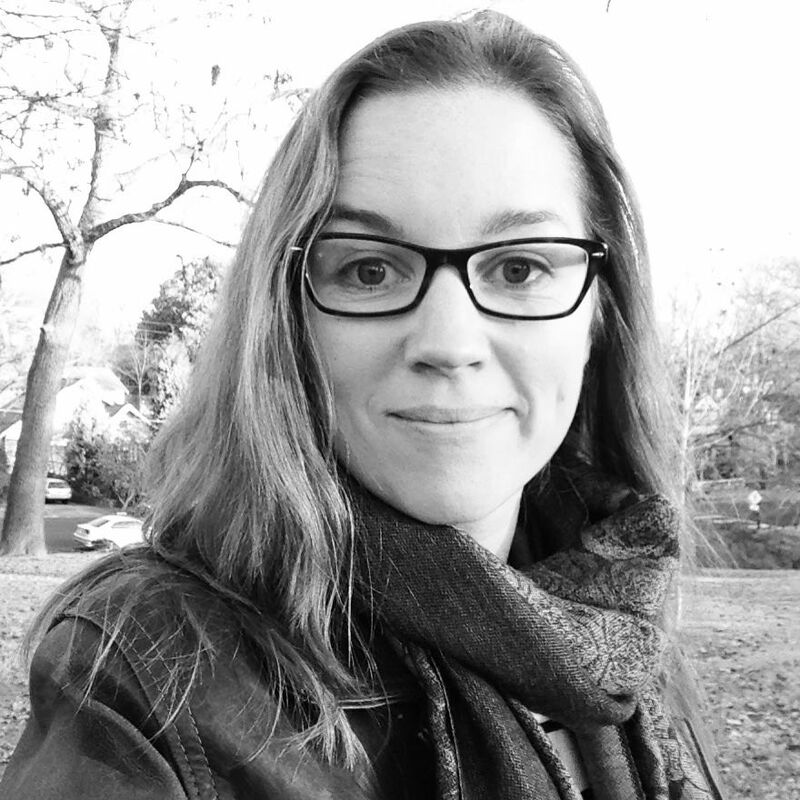 Former editor and foreign rights manager Stephanie Fretwell-Hill has joined boutique agency Red Fox Literary. 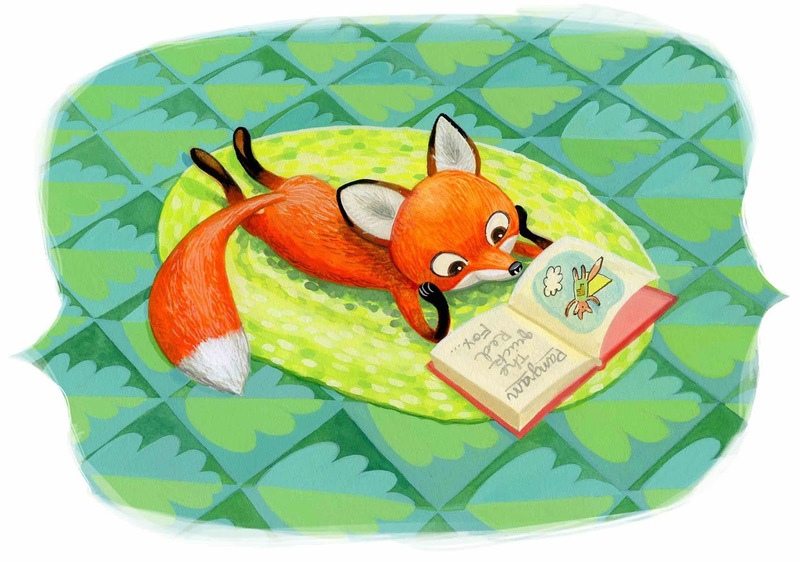 "Stephanie approaches the children's book business with the same thoughtfulness and concern for authors and illustrators that we at Red Fox Literary strive to be known for," says agency co-founder Karen Grencik. Fretwell-Hill began her publishing career in 2004 at Walker Books Ltd. in London, where she sold foreign language rights for projects by legendary artists such as Helen Oxenbury and Lucy Cousins. Though she worked across a broad range of territories including Eastern Europe, and Spanish speaking countries across the world, she specialized in developing new markets, selling the first Walker Group titles into Russian and Arabic territories. In 2011, Fretwell-Hill joined Atlanta-based Peachtree Publishers, where she edited board books through young adult titles. Her acquisitions received such honors as YALSA Best Fiction for Young Adults, Bank Street Best Children's Books of the Year, Parents' Choice Awards, and numerous starred reviews. "She has a careful and well-considered approach to editing, plus an excellent eye for illustration," says co-founder Abigail Samoun. For Fretwell-Hill, becoming an agent is the culmination of ten years' experience in children's book publishing. Her new role combines the buzz of sales and negotiation with the creativity of editing and acquisitions, but mostly hinges on building strong relationships. "I'm really looking forward to working closely with authors and illustrators," she says. "Kind, passionate, and creative people are my favorite part of this business." Red Fox Literary, founded by Grencik and Samoun in 2011, was recently named one of the top ten children's book agencies ranked by Publishers Marketplace sales. The agency represents over eighty authors and illustrators, including Dan Krall, Julie Falatko, Lee Wind, Sarah Watts, Masha D'yans, Hannah Harrison, Miranda Paul, and other stand-out talent. 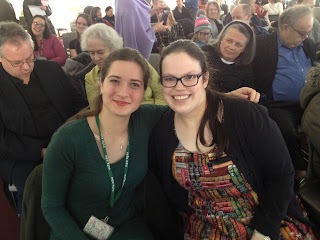 In 2014, Red Fox brought on board award-winning blogger Danielle Smith, who recently signed National Book Award finalist Beth Kephart. 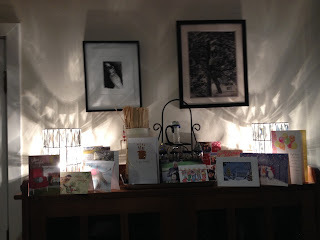 2015 saw the agency's clients receive nearly a dozen starred reviews on titles such as Snappsy the Alligator (Did Not Ask to Be In This Book) (Viking), One Plastic Bag: Isatou Ceesay and the Recycling Women of the Gambia (Millbrook/Lerner), and Mary Cassatt: Extraordinary Impressionist Painter (Christy Ottaviano/Holt). "We're delighted to have Stephanie become the fourth agent at Red Fox," says Samoun. Stephanie Fretwell-Hill will be open to submissions for six months. Interested authors and illustrators can send art samples, complete picture book text, or the first three chapters of a novel to querystephanie@redfoxliterary.com. Learn more from Lee & Low. 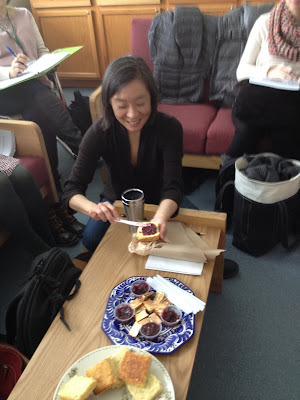 Obituary: Andrea Cheng by Shannon Maughan from Publishers Weekly. "Children’s book author and educator Andrea Cheng, whose books often focused on intercultural and intergenerational relationships, died on Dec. 26, 2015 following a long illness. She was 58. "In lieu of flowers or food, donations may be made to either the Andrea Cheng English as a Second Language Scholarship at Cincinnati State (online or checks to Attn: Cincinnati State Foundation, Cincinnati State Technical & Community College, ATLC, Room 352, 3520 Central Parkway, Cincinnati OH, 45223), or to the Cincinnati Public Library (online or checks to 800 Vine St. Cincinnati, OH 45202). Please note that the gift is in memory of Andrea Cheng." The Gay, Lesbian, Bisexual and Transgender Round Table (GLBTRT) family, along with all of ALA, are saddened to learn of the death of Larry Romans, director at large of the GLBTRT on Thursday. His service to the Library community was vast; Larry served on the GLBTRT Executive Board for six years and had been a member of GLBTRT since 1984, when it was then known as the SRRT Task Force on Gay Liberation. He served on the ALA Executive Board from 2007-2010 and served with distinction on ALA Council for over 24 years. He was the the chapter councilor for Tennessee for eight years and was finishing his 16th year as an at large councilor at the time of his passing. While on ALA Council, Larry was a forceful advocate for equality, within and beyond the Association. He worked with ALA staff to make its conferences more welcoming and inclusive environments for all, through ensuring that conference cities implement sensitivity training for employees in serving transgender attendees and sponsored a resolution opposing marriage inequality. He often chaired ALA’s Resolutions Committee and was an informed participant whose opinions were valued. He helped many newly elected ALA Councilors find their way and their voice to speak their passion. Larry was a master of parliamentary procedure to follow in meetings. He could always be depended on to know who to talk to on specific issues. 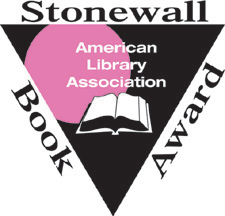 Through the generosity of Larry, and his husband Mike Morgan, the Stonewall Book Award Endowment fund grew significantly, with Larry and Mike donating over $75,000, including a $15,000 challenge match in 2014. 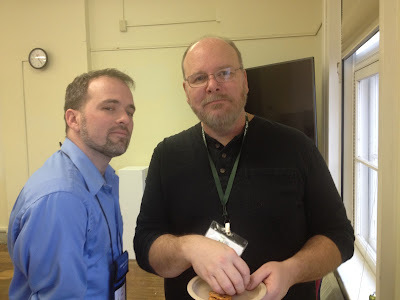 Endowing the Children’s and Young Adult Literature Award, which was named for Larry and Mike in 2012, was a highlight of his career. Larry was a dear friend to many and will be remembered for his kind soul, gentle manner and deep wisdom. The GLBTRT membership and Executive Board will miss his counsel, his warmth and his friendship. 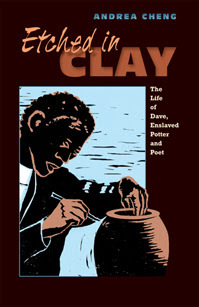 I’ve had students ask me, “How do I write this without freaking out the white folks?” And yet authors hold back at the peril of young readers. Those who share our perspectives go invalidated, and those who don’t are never exposed and enlightened. I also noticed a Freudian slip in my comments, and I'm inclined to leave it be. I refer to some allied librarians, insistent on telling (rather than sharing) stories of Native people as two-dimensional, (regretfully) defeated characters uniformly suffering from alcoholism on reservations. But telling is what I really did mean. There aren't Native children's-YA writers crafting fiction along those lines, but they've taken hold among common misconceptions. Yet I'm told, time and again, that this stereotype is the single story that resonates. It's come to stand alongside the "romantic, New-Age-y" stereotype and "historical savage" stereotype. Together and separately, these persistent tropes negate respect, nuance, complexity, humanity, and back to the focus of article, the potential for Native-inclusive children's-YA fantasy done right. It's disheartening to refute, coming from allies. So, if you count yourself among them, please know that you are appreciated. But also be careful of assumptions, however benevolently intended. See Telling Better Stories: Writing Diverse YA Fantasy. What's Trending? What Is, What Was, What's Soon to Be in Kid Lit by Elizabeth Bird from A Fuse #8 Production. Note: a quick cheat sheet for those seeking savvy. Current Representations of American Indians in Children's Literature by Natasha Gilmore from Publishers Weekly. 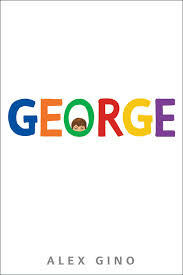 Peek: "The population numbers are small, which means traditionally published books are poised to make a big impact not only to represent children accurately, but educate non-Natives about the population as well." Why Editors and Agents Stop Reading by Paula Munier from Jane Friedman. Peek: "...connect each scene, as readers need to know what the protagonist’s motives are, and what he wants in every scene." See also What About A Novel Sweeps Us Into Its World by Donald Maass from Writer Unboxed. Characters Who Are Too Casual by Mary Kole from KidLit.com. Peek: "...a character who doesn’t care as much as they could. They are too casual. There are two ways to be too casual..." See also "Slight" - What Does an Editor Mean? by Darcy Pattison from Fiction Notes. Engaging Audiences Through Twitter in 15 Minutes a Day by Kirsten Oliphant from Jane Friedman. Peek: "...you’ll need to set up lists and populate them with relevant people." See also Be Real: A Social Media Strategy That Works by Martha Brockenbrough from SCBWI Insight. On Behalf of Late Bloomers by Mary E. Cronin from Project Mayhem. Peek: "They are content to act their age (and may even act a bit younger), and they are not in a rush to get to the next developmental stage." 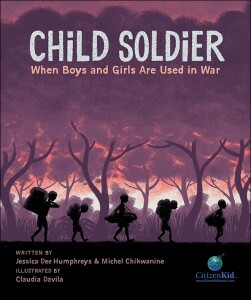 Child Soldier & The Refugee Experience by Nicole Martin from ALSC Blog. 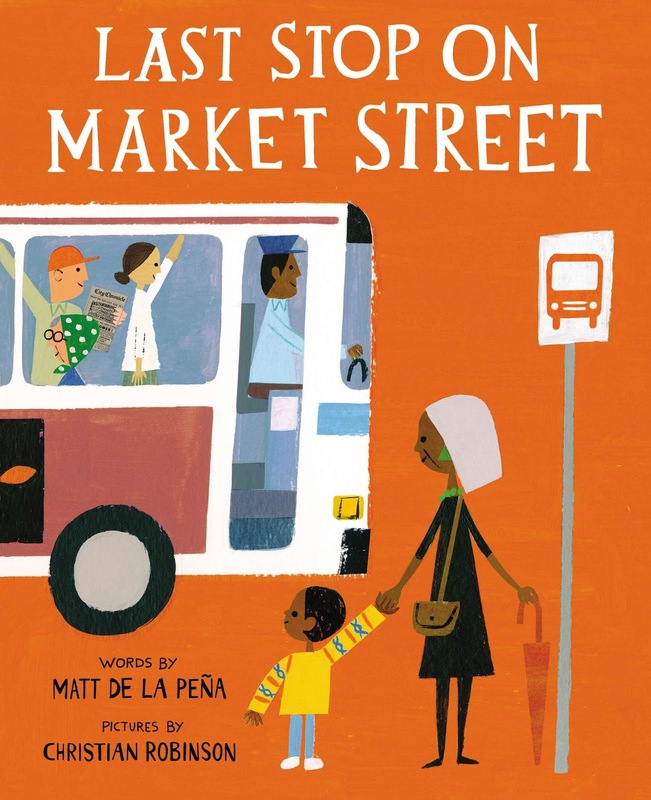 Peek: "These books may not only be sought out by children who identify with such experiences, but may also be of interest to curious readers who want to better understand what it may mean to be a refugee." Writing Collaboratively: Can You Check Your Ego at the Door? by Martina Boone from Adventures in YA Publishing. Peek: "...we've all heard the disaster stories from other writers. So how do you know if it's going to work?" So You Want to Work in Publishing: Advice from a Chronicle Books Editor by Ariel Richardson from Chronicle Books Blog. Peek: "...landing your first internship or your first job can be tough! I’m hoping these tips will help you out on your path." Four Tips for Writing Nonfiction Plots by Kathleen Merz at From the Editor's Desk. Peek: "...you can’t be afraid to cut out the material that isn’t necessary.... How do you know, though, what’s important enough to keep?" Where Is the Diversity in Publishing? The 2015 Diversity Baseline Survey Results from Lee & Low. Peek: "Our Diversity Baseline Survey took a year to complete. The results include responses from eight review journals and 34 publishers of all sizes from across North America." 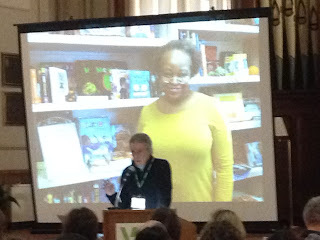 Picture Book Literary Agents and What Excites Them by Tara Lazar from Writing for Kids (While Raising Them). Peek: "Picture book writers eager to be represented scour the web for info about the tastes and preferences of kidlit agents. Well, stop searching and look no further." See also Industry Q&A with Agent Brooks Sherman from CBC Diversity. 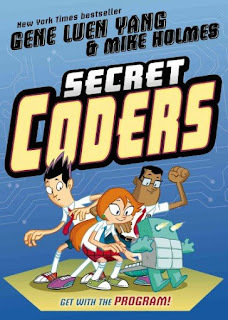 Library of Congress Selects Graphic Novelist Gene Luen Yang as Ambassador for Young People's Literature by George Gene Gustines from The New York Times. Peek: "...he found his wife, Theresa, a development director for an elementary school, a tremendous resource. ...he was inspired by her program for encouraging students to read and write in different genres and that she was enthusiastic about the ambassadorship." Grow Reader Empathy By Showing Your Protagonist's Vulnerable Side by Angela Ackerman from Writers Helping Writers. Peek: "The willingness to be vulnerable...is about saying, 'this is who I am. I am sharing this real self with you.' It is self-acceptance and courage at the highest level, the purest form." Cover Design 101: A Sense of Mystery by Stacy Whitman from Lee & Low. Peek: "The challenge in all YA book design is to create a cover that looks like it belongs in the YA section, but doesn’t look too much like the rest of the YA section. And to do that, you need a good designer." How to Be a Great Art Ally by Cecil Castellucci from The Crush Library. Peek: "It is getting harder and harder for everyone who isn’t in the top 5% of their industry to get the word out about work they are doing." Surviving Failure and Rejection by Barbara O'Neal from Writer Unboxed. Peek: "It’s cheeky of us to imagine that we can sit around making things up and people will want to read them, but you know—that is the job." Check out 2016 Book Awards Roundup: APALA, Amelia Bloomer Project, Other Non-YMA Awards by Briana Moore from School Library Journal and Winning the Newbery When Diversity Matters by Pat Encisco from Latin@s in Kidlit. Then watch this energetic and amusing 90-Second Newbery introduction, performed in song by authors Nikki Loftin and James Kennedy. 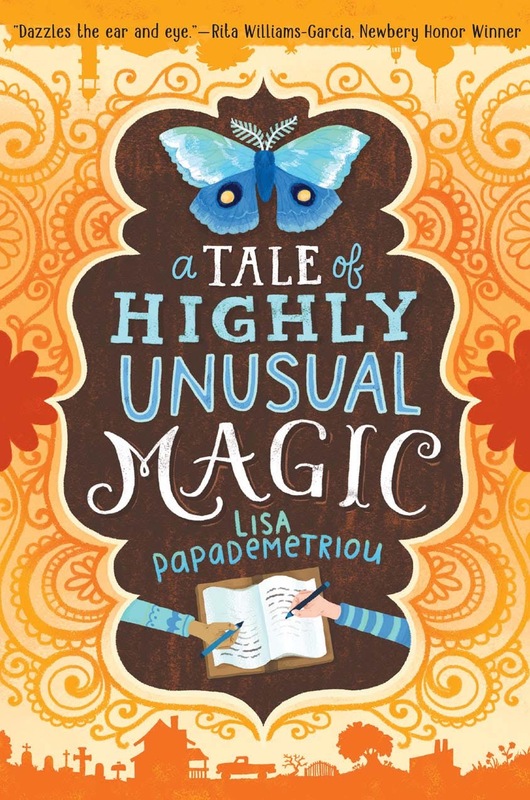 Two signed copies of A Tale of Highly Unusual Magic by Lisa Papademetriou (HarperCollins, 2015), plus a special handwritten letter from a character in the book. 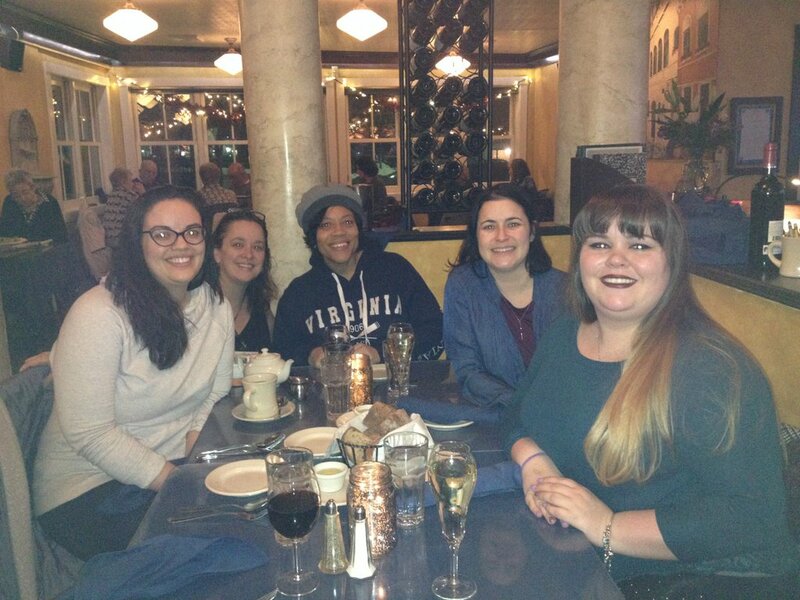 With my VCFA summer 2015 advisees at Sarducci's in Montpelier, Vermont. 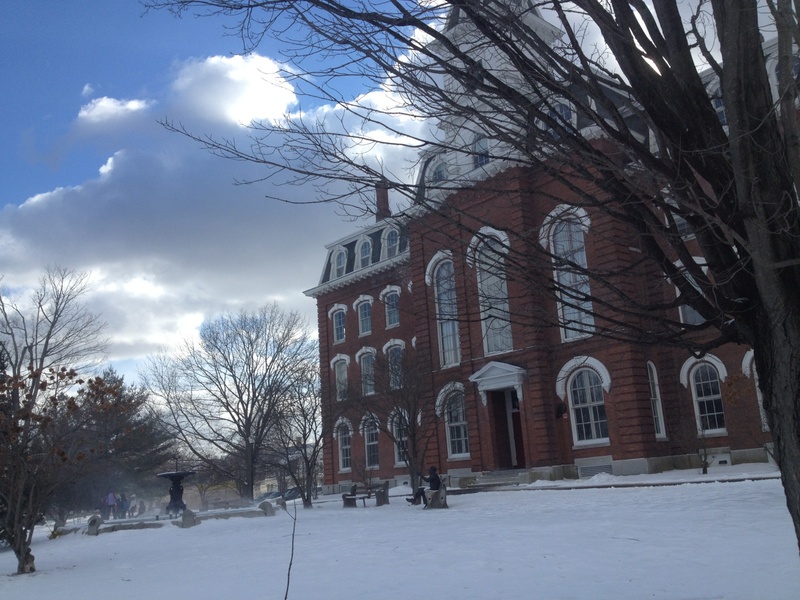 I've returned home to sunny Austin from the VCFA MFA in Writing for Children and Young Adults winter residency. See The Life Cycle of an MFA Residency by Elizabeth Bluemle from Publishers Weekly. As always, the residency was a wonderful experience but a full-to-bursting one. Consequently, I'm in catch-up mode--responding to emails, coordinating my schedule with events agent Carmen Oliver of The Booking Biz, and updating my web site and social media platform. What else? 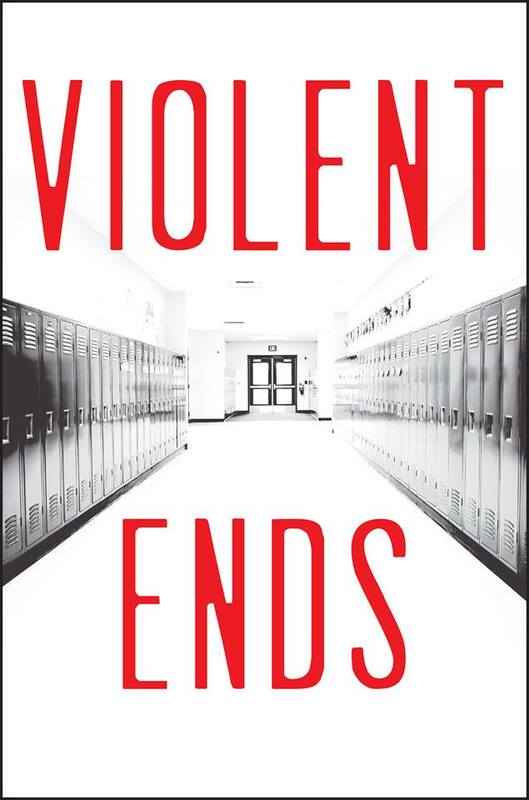 Violent Ends: A Novel in Seventeen Points of View (including mine), edited by Shaun David Hutchinson (Simon Pulse, 2015) was named a New York Public Library Top 10 Best Book for Teens. The chapter I contributed was titled "All's Well." 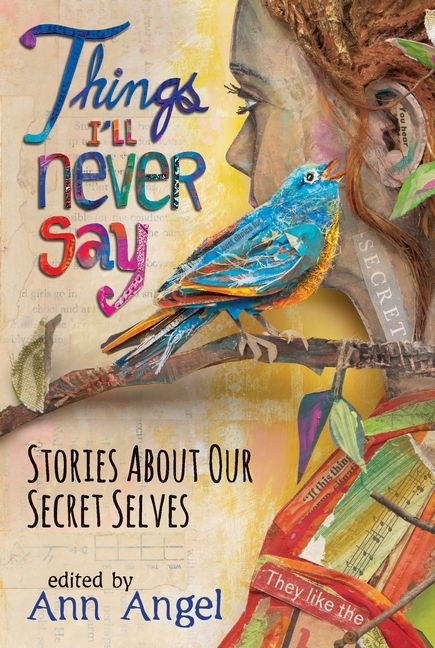 Violent Ends also was named to the CCBC Choices List 2016, along with Things I'll Never Say: Stories of Our Secret Selves, edited by Ann Angel (Candlewick, 2015), which includes my short story, "Cupid's Beaux." 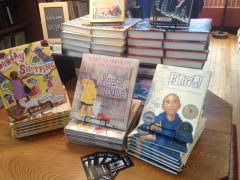 Meanwhile, I had the honor of hosting Native Voices Roundtable: Sharing Stories and Talking Back (part 1 and part 2) at We Need Diverse Books. Featured contributors: Tim Tingle; Yvonne Wakim Dennis; Debbie Reese; Julie Flett; Eric Gansworth; Naomi Bishop; and Joseph Bruchac. Did you enjoy this post? Would you like to contribute to the conversation? See Cynsations Call for Interviews, Guest Posts, Giveaways, Book Trailers & More? I worry a lot about vision. As a forty-something woman (okay, close to fifty), my vision seems to be diminishing on a daily basis. Cheap pairs of Walmart reading glasses are scattered through every room in my house – and still, I can’t seem to find a pair when I need them. On a recent train ride into New York City, I sat next to a twenty-something woman who checked her iPhone every three minutes without fail. In between, she dozed. But she never once peered through the window next to her seat. Not one single glance. How could she ignore the outside world so completely, I wondered? How could she be content to miss everything zooming by? Wasn’t she curious about something beyond her tiny screen – the people on the platform, or the bustling neighborhoods, or heck…even the random stray cat on the random gritty windowsill? Maybe I’m on this vision kick because I’ve spent so much time lately thinking about the idea and writing about it. 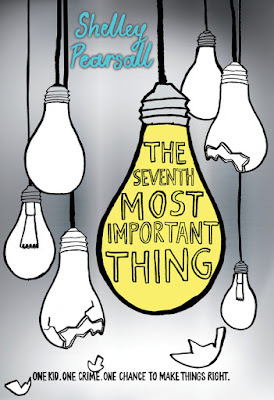 My new novel, The Seventh Most Important Thing (Knopf, 2015) is about the importance of vision…of being able to see the possibilities around us. Written for ages 10 and up, the novel follows the unlikely friendship between an angry, young teen named Arthur Owens, and a solitary trash picker named James Hampton. Without spoiling too much of the story, I can tell you that James Hampton is a man who truly sees the possibilities in what everyone else overlooks or discards. Vision is vital to his work -- things like used light bulbs, foil, coffee cans, and cardboard boxes become something entirely different in his hands. 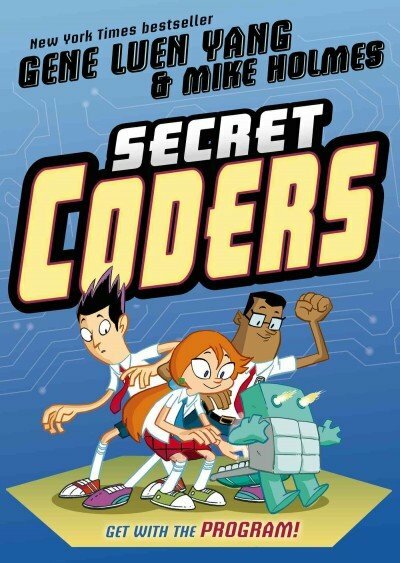 Since the idea of looking below the surface of things is so central to the story, I designed the plot and the characters as a series of layers too. The deeper that readers delve into those layers, the more surprises there are. What they think they know at the beginning of the book, may be much different than what is true at the end. “A CD disc” was the first answer. So, here’s my challenge for you today: Put away the technology for a few minutes. Look at an everyday object nearby. Really notice all the details. Let your mind roam. Think of all the creative possibilities it could be and give your own “vision” a chance to soar. One day, I was at the grocery store with my daughter when I spotted a crazy man in the car beside ours. Zara was very small, perhaps three years old, she watched while he sat in his car, talking to himself, as I unpacked the groceries. When I finally sat behind the wheel, I tried to ignore the man, fearing that she would be frightened or concerned. When I looked again, I realized that she was right. The man had on a skullcap—he was in his car, praying to Allah. When your religion calls on you to pray five times a day, sometimes the best, most private place is in the car. My daughter knows that because her grandmother is an observant Muslim, and has prayed in our car on numerous occasions. To Zara, this is perfectly normal. This is the essence of point of view. Three years ago, I began work on A Tale of Highly Unusual Magic (HarperCollins, 2015). The story is about two girls—one in Texas, one in Pakistan—who each find a copy of a magic book. Thematically, I was writing about the way in which stories unite us, so the dual setting and protagonists were very important to me. My husband is from Pakistan, and we travel there fairly often. I had been hoping to write the story from the point of view of someone like my daughter, who is very familiar with the culture. But an early reader felt that, despite the compelling Pakistani setting, Leila’s point of view simply didn’t feel convincing. This reader told me that I needed to discover the story that was in my own heart. Put another way, I had to find the common ground between Leila’s perspective and my own. I am a Greek American, but I am far more American than Greek. When I traveled to Greece as an adult, people could tell right away that I was Greek. But when they discovered that I didn’t speak Greek, they were disappointed. “That is a shame,” a cabdriver in Thessaloniki told me, frowning. Yet, in the iconography of the Greek churches I visited, I would see faces that looked like mine. In many ways, Greece felt like home to me, but it also felt intensely foreign. This is also how I exist among my in-laws when I visit Pakistan—they accept me as family. In fact, they sometimes accept me so thoroughly that they forget that I don’t speak Urdu, or know what holiday we are celebrating, or even have any idea what clothes are appropriate for different occasions. To them, these things are all second nature, while for me, they are constant sources of confusion and gaffes. I belong, and yet I don’t. These were the experiences I drew on when I created Leila’s character in A Tale of Highly Unusual Magic. She is a Pakistani-American girl, but she is far more American than Pakistani. She is trying to navigate the space in which the culture is her heritage, but it is not familiar. Like me, she is an insider-outsider. Acknowledging my own perspective helped guide me toward the story I could most authentically tell. Happily, a number of reviewers who are also Americans with family outside of the United States have noted that Leila’s story arc feels relatable and familiar. I started by writing about the ways in which stories can connect us to one another. In writing the story of my heart, I learned how true that is. The Story Behind the Story: A Tale of Highly Unusual Magic from PixelEdge on Vimeo. 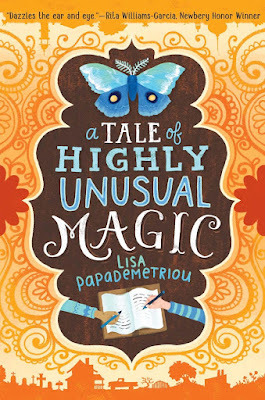 Enter to win one of two signed copies of A Tale of Highly Unusual Magic by Lisa Papademetriou (HarperCollins, 2015), plus a special handwritten letter from a character in the book. Author sponsored. Eligibility: U.S. only. 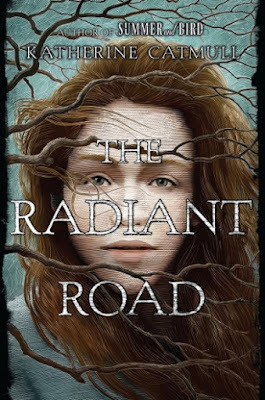 Enter to win a signed, (optionally) personalized copy of The Radiant Road by Katherine Catmull (Dutton, 2016). Author sponsored. Eligibility: North America only. Clare Macleod and her father are returning to Ireland to the house where she was born: a house under a green hill, with a tree inside it. 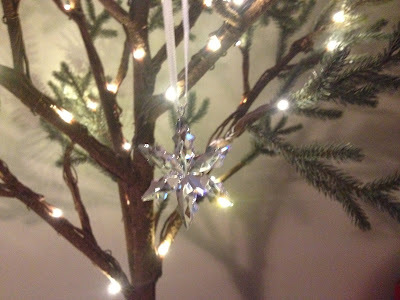 Inside the tree, she finds long-forgotten companions of her childhood: a world made of living lights, and a boy named Finn. 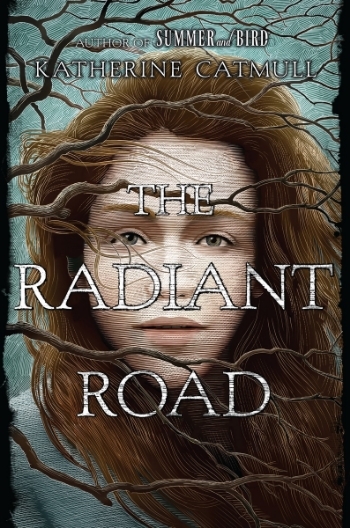 But unless Clare and Finn can defeat an ancient, furious foe, their two worlds will be ripped apart, severing the human world from art and dreams forever. An adventure story about finding the courage to make—to write, draw, invent, dream--and the courage to throw yourself on what you fear and let it bear you up, the way the wind bears up the birds. There is no safety, and so we must touch and be touched, and we must fall and fly. I look forward to sharing information and inspiration about youth literature and publishing throughout 2016 (find out more about contributing to the blog). 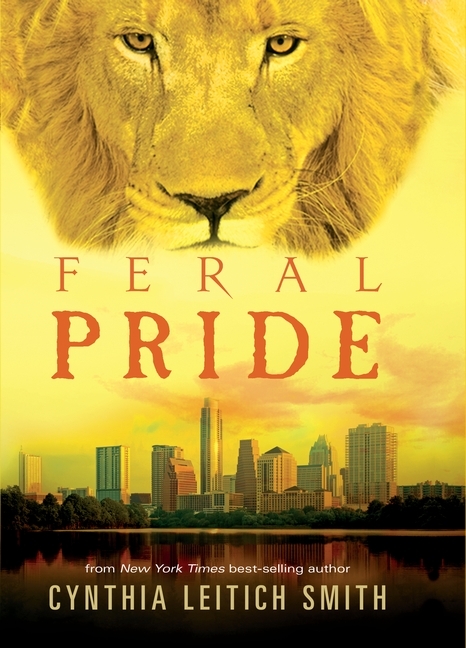 This spring I'm also excited about the paperback release of Feral Pride (Candlewick, 2016) and appearances that include "In Reality and Fantasy: Diversity Done Right -- with Author Cynthia Leitich Smith", in conjunction with North Texas SCBWI, March 19 at the Latino Cultural Arts Center in Dallas, the Texas Library Association Conference in April in Houston and the Asian Festival of Children's Content at the National Library in May in Singapore. But first here's a quick peek at the Vermont College of Fine Arts MFA in Writing for Children and Young Adults winter residency in Montpelier. Alumni Anne Williard and Margaret Turner White before their graduate lectures. In his lecture, faculty Tom Birdseye quotes Rita Williams-Garcia. 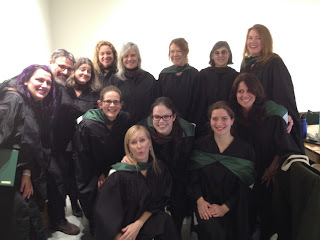 Congratulations to the Inkredibles -- Winter 2016 graduates! 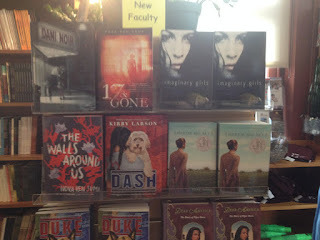 See more photos on my Tweet deck @CynLeitichSmith or #vcfawcya. Cynsations will officially return from winter hiatus in late January. In the meantime, consider this an invitation to query me about potential future interviews, guest posts, giveaways, book trailers, and more. Cynsations was launched in 2004 and is considered one of the flagship blogs of the children's-YA literature industry and community. 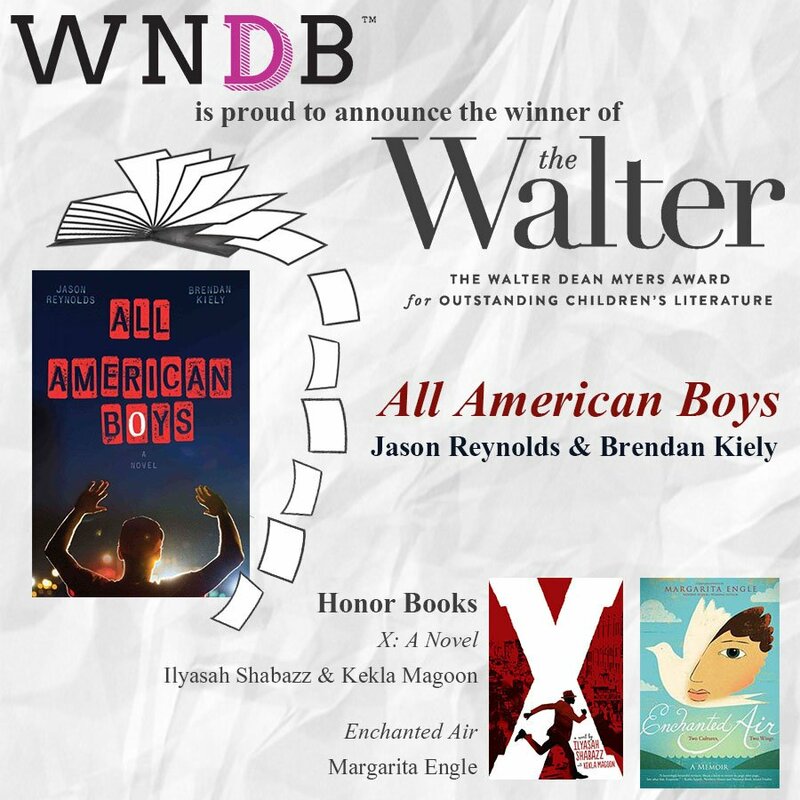 The national Society of Children's Book Writers and Illustrators, School Library Journal, The American Library Association and Writer's Digest have recognized it for its large, consistent readership and/or quality. On a less formal basis, the blog is assigned in various children's-YA literature classes and cited in academic papers and both national and university critical review publications. Where the number of active blogs (and readers) has slowly decreased across the board, Cynsations continues to attract a steady increase with each passing year. 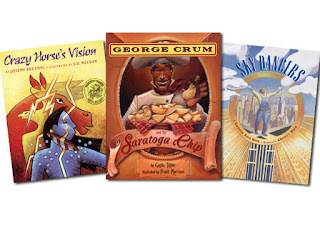 Cynsations' audience is made up of a spectrum of devoted readers from children's-YA literature core community as well as layperson fans and young readers--especially teens with a strong interest in reading and writing. The tone is upbeat. Sensitive topics are welcome. Profanity is not. Posts should be inspirational or informational with real writer/illustrator/reader/gatekeeper takeaway. My focus is the children's-YA book market only, by which I mean the international market with an emphasis on North America. While I agree that many books published for grown-ups may be enjoyed by teens, they are outside my area of concentration. Interested contributors (or their representatives) should contact cynthia@cynthialeitichsmith.com to discuss possibilities. Posts are scheduled on a rolling basis once all text, links and images are received (in the same submission) and approved. I reserve the right to edit, largely for consistency of style, however no additions will be made without express approval of the contributor. I seldom decline a post, though it has happened, either because the topic was not a fit or the overall quality fell short. 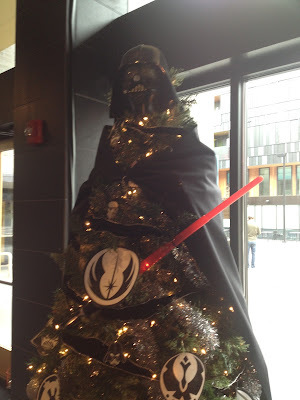 I do occasionally ask for minor revisions. Traditionally trade published debut children's-YA authors, illustrators and author-illustrators are eligible for the New Voices/Visions interview series. These posts involve a choice of available questions and a request for a couple of tie-in images in addition to book creator(s) photo(s) and book cover. Independently published debuts also are eligible, but require a more extensive vetting process. I also routinely feature interviews with more established children's-YA book creators as well as agents, editors (corporate and independent), translators, critics/commentators, marketing/publicity/PR professionals, book event planners, teachers, librarians, university professors of library science and education, creative community and conference/workshop leaders, MFA educators and administrators, literacy and literacy nonprofit advocates, diversity advocates, children's-YA literature bloggers, and other book lovers/leaders of all stripes. These interviews can be long (two-part), short (two thoughtful questions and answers) and various lengths in between. They may be conducted by me or another member of the youth literature community. For example, authors may interview each other, especially if they have, say, books with related topics or set in the same historical time period or featuring the same diversity element. A new author may interview her writing mentor (or vise versa). An established author may interview his agent (ditto). An up-and-coming illustrator may interview her art director (capiche?). The combinations are endless. Guest posts may be submitted by those in the above mentioned categories as well. These should run approximately 500 words. Topics related to the craft of writing, techniques of illustration, the creative life and heart, the business of publishing, and literary diversity--defined broadly--are especially welcome. Pitches may also be submitted for a week-long or occasional series of posts on, say, YA horror or children's poetry or the faculty of an upcoming workshop or winners and honor recipients of a particular award. In addition, the blog also features book trailers, cover reveals and giveaways for new releases as well as links to quality content similar to its own (including links to reader/teacher guides and classroom activities and various online tie-ins (like, say, an interactive map of a high-fantasy setting). Thank you for your consideration. 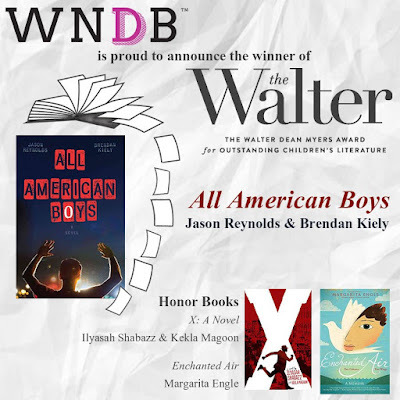 It's an honor to participate in the conversation of books for young readers. I look forward to rebooting in a few weeks.